The view from Terrasse Pierre-Dugua-de-Mons, my absolute favorite place in Quebec City. Last fall, I worked on my most exciting writing assignment yet. 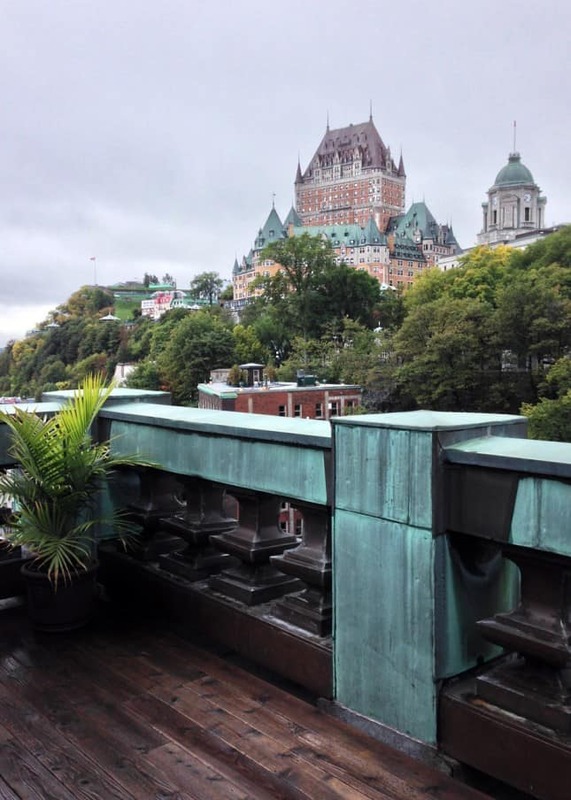 As one of Travel+Leisure magazine’s newest “local experts,” I was asked to pick and list my favorite hotels, restaurants, and top things to do in my hometown, Quebec City. I was excited to work on this project for several reasons. First: it’s Travel+Leisure. I’ve been reading the magazine for over 15 years, and it is in fact the publication that gave me the itch to start traveling. Being asked to write for them made me as giddy as if I had just met my favorite rock star. Second: I was over the moon that a major publication decided to hire a local to write about our city. Usually, journalists stay only for a few days—if they even get to come at all—and write about the few places they’ve had the time to visit, usually the same handful of places, located in roughly the same radius of the Old City. Talented as those writers may be, it’s, of course, impossible to dig under the surface of a city experienced for just a few hours. 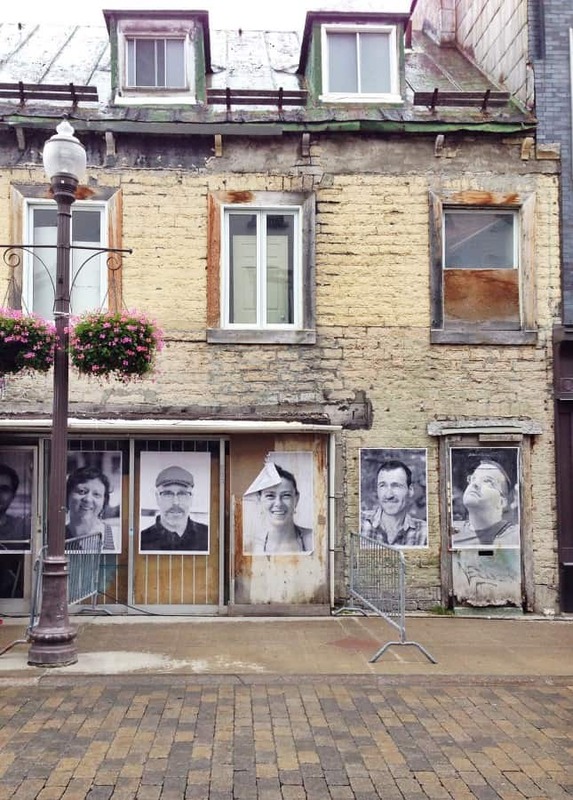 A temporary art installation on Rue Saint-Joseph, in the Saint-Roch neighborhood. It took me a split second to accept the job, but then I realized the amount of research I would have to do. As a resident, I was well acquainted with the restaurant scene, but I had only stayed in hotels once or twice. I knew of the obvious big names, but family-friendly establishments, inns, and romantic hotels? I’d have to do lots (and lots!) of visits to feel knowledgeable enough to make choices. So I started contacting hotel managers, all of whom generously opened their doors to me. 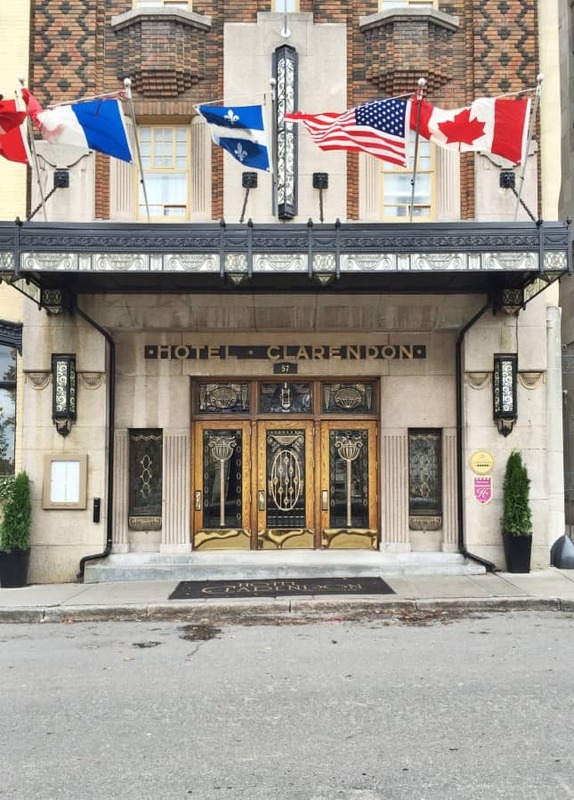 The historic façade of Hôtel Clarendon, one of the Most Romantic Hotels in Quebec City. 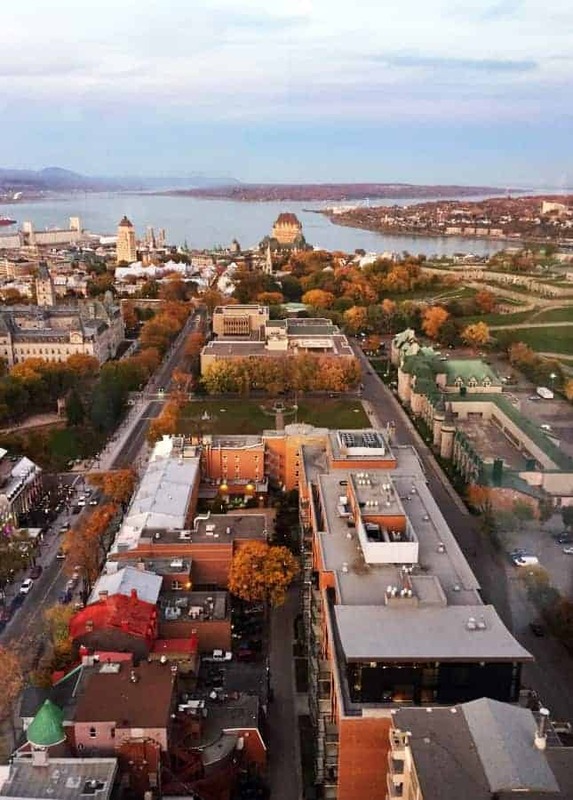 The view from Hôtel 71’s penthouse, one of the Best Boutique Hotels in Quebec City. 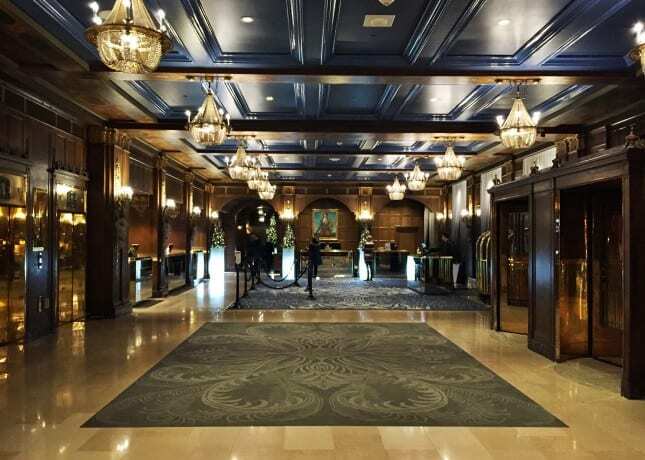 The lobby of iconic Fairmont Château Frontenac, one of the Top Luxury Hotels in Quebec City. 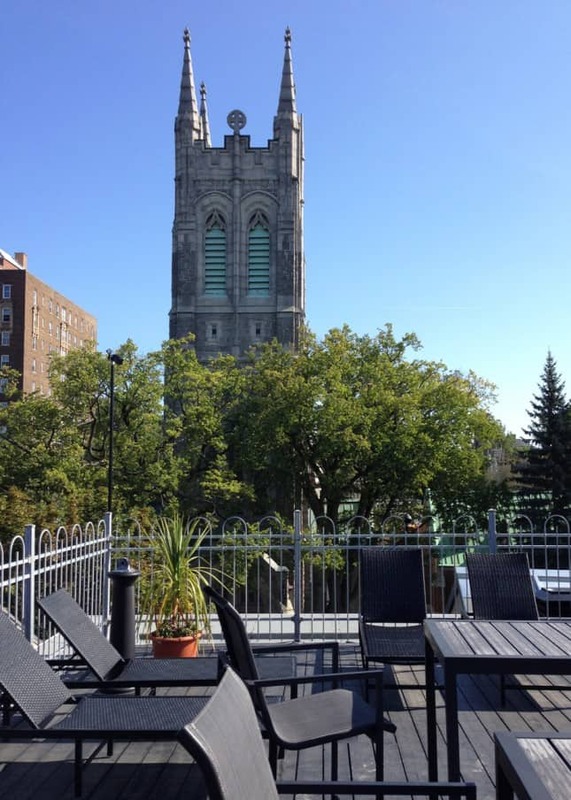 The sunny terrace of Auberge du Quartier, one of the Best Boutique Hotels in Quebec City. I have long had an eagerness to visit hotels from top to bottom, the same way I’d love to get the opportunity to tour a cruise ship. I’m extremely curious about the behind-the-scenes aspect, how such institutions work. And, of course, who wouldn’t want to get access to hotels’ most exclusive rooms and luxurious suites? I do, especially since I know I won’t ever get to visit them otherwise. Touring hotels not only allowed me to see Quebec City in a different light, literally—some rooms opening on absolutely breathtaking views over the city’s landscape—but also gave me the chance to meet with passionate people who regaled me with stories about where they work, the people they meet, and the city they have such fondness for. 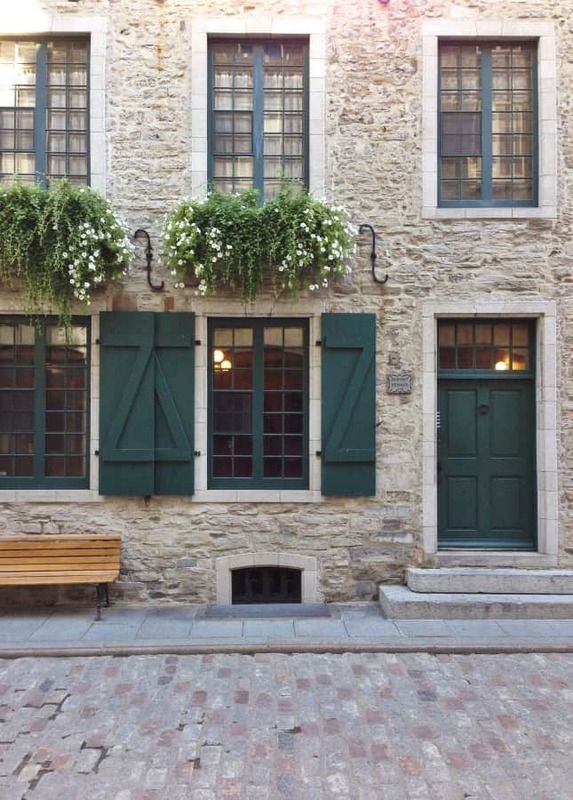 The Old Port’s cobblestone streets and historic stone houses reveal our city’s 400-year history. But what I love most about Quebec City is its revival, a process that started around its 400th anniversary in 2008. The celebrations organized to commemorate the city’s foundation and infrastructures built for the occasion were a breath of fresh air, encouraging a younger generation of local entrepreneurs to take on new projects, changing the face of many neighborhoods. This renewed vitality also made residents walk tall again, chests puffed with a newfound pride of living in a city with such a fascinating history. Since then, dozens of new restaurants have opened their doors, which did wonders for our culinary reputation. Not content with only honoring our French heritage, our chefs have defined a new cuisine, one that focuses on making the most of local ingredients and producers, bringing our delicious terroir into the limelight. 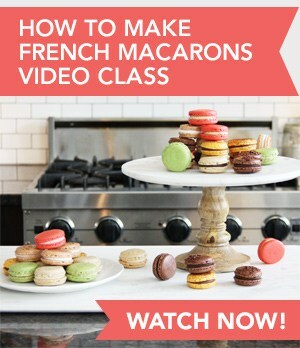 Now, the city is rich with first-rate fine-dining establishments, delightful bistros where guests are welcomed like family, bakeries that compete with Paris’ finest, pubs crafting and serving award-winning beers, and locally owned coffee shops that make for perfect spots to watch the city life unfold. 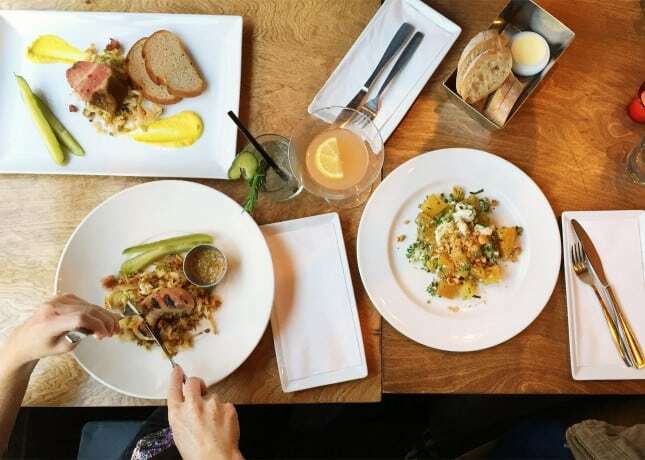 A food and cocktail spread at Le Cercle, named in the Best Bars and Best Brunches in Quebec City lists. 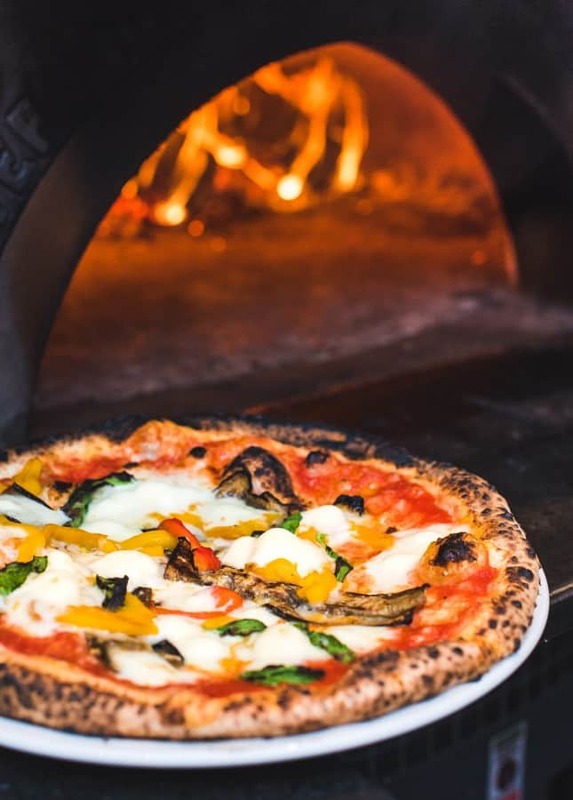 Picture-perfect Neapolitan pizza at Nina Pizza Napolitaine, one of the Best Family-Friendly Restaurants in Quebec City. Photo by Catherine Côté. 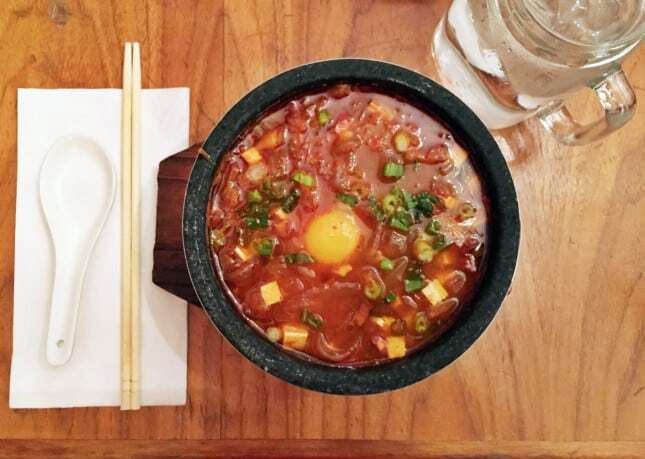 A comfortingly spicy Korean soup at Soupe et Cie, one of the Best Budget Restaurants in Quebec City. 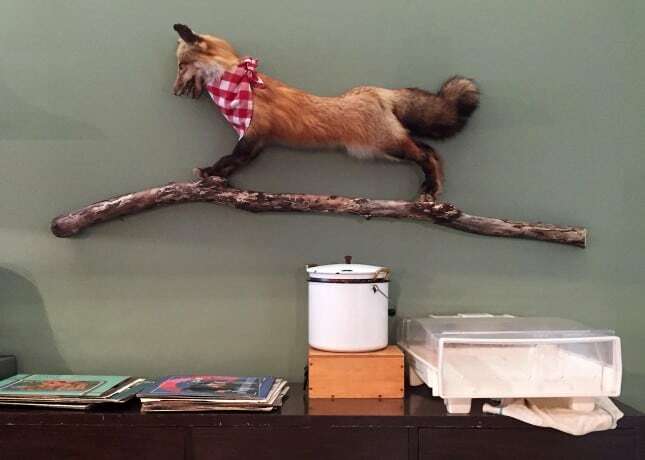 Quirky mementos at hidden gem Le Renard et la Chouette, one of the Best Coffee Shops in Quebec City. Over the weeks I worked on the project, I had the chance and privilege to visit and revisit my favorite spots and to explore new ones I can’t believe I hadn’t discovered before. I walked a lot, ate everything from casual brunches to refined dinners, and lost sleep over the choices I had to make. In the end, the lists I shared with Travel+Leisure feature my personal favorites, and while the choices I made can of course be debated (I look forward to what my friends have to say about my favorite poutines! ), I think it’s fair to say that visitors walking in my footsteps will have a heck of a good time. 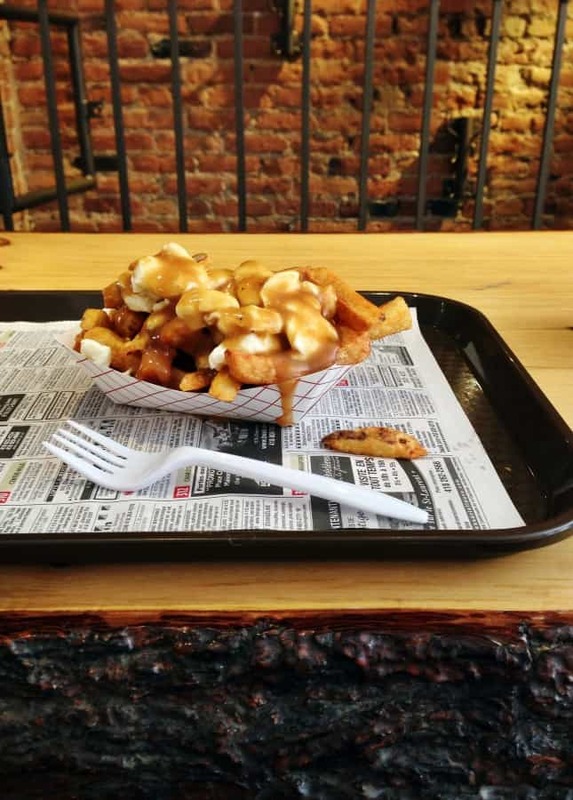 A delicious French fries, cheese, and gravy concoction at Snack Bar St-Jean, one of the Best Poutines in Quebec City. If it sounds like there are no negatives about my hometown, it’s because when I look at it with the eyes of a visitor, I really believe there are none. I want Quebec City to get its moment in the sun, and see visitors of all ages come and discover us. It does seem like the word is starting to come out: National Geographic published an extensive Quebec City Guide on their website last year and The New York Times just named Quebec City among its 52 Places to Go in 2015. So why don’t you come over? If you do, send me a line and I’ll happily have coffee (or drinks!) and share more about what makes this place so special. Part of the breathtaking 360° view from Ciel! Bistro-Bar, one of the Most Romantic Restaurants in Quebec City. Place Royale, the exact location where Quebec City was founded in 1608 and one of our Top Historic Sights. Escalier Casse-Cou (“Breakneck Stairs”) is where you can get one of the Best Views in Quebec City: that of Rue du Petit Champlain, one of our most atmospheric streets. 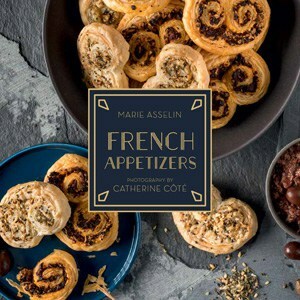 To celebrate the publication of my Travel+Leisure Local Experts site, I teamed up with the Quebec City Tourism Office, as well as local producers and artists to put together three prize packages I hope you’ll love. Each package has a total value of $100. The giveaway is over. 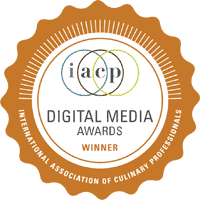 Thanks to all participants! 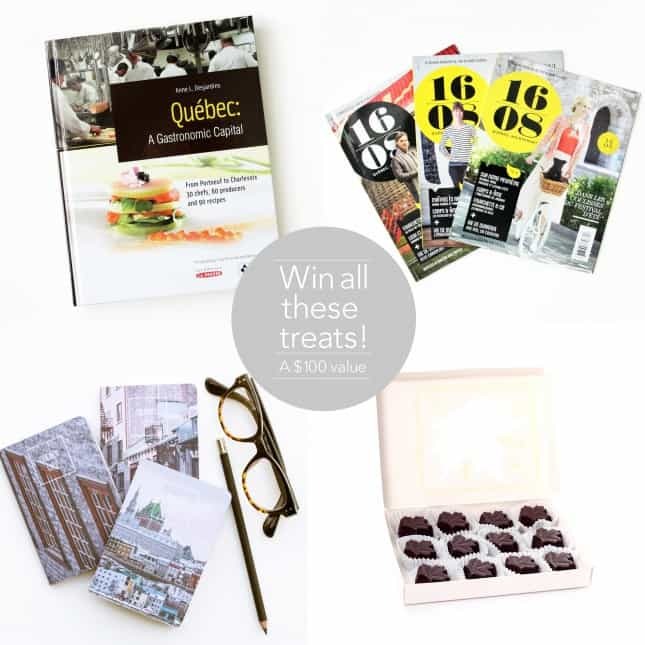 To win, browse through my Travel+Leisure lists and tell me which one inspires you the most. To get a second entry, suggest a theme you would like me to cover in future lists (for example, best shopping streets, top local designer shops, and so on). 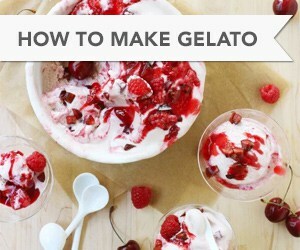 Social media actions also give you bonus entries! The giveaway is open to everyone. You have until January 30, 2015, at 12 AM to enter. 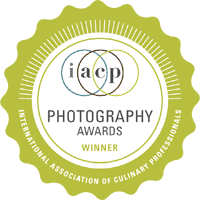 Good luck to all—and I hope to meet you in Quebec City soon! 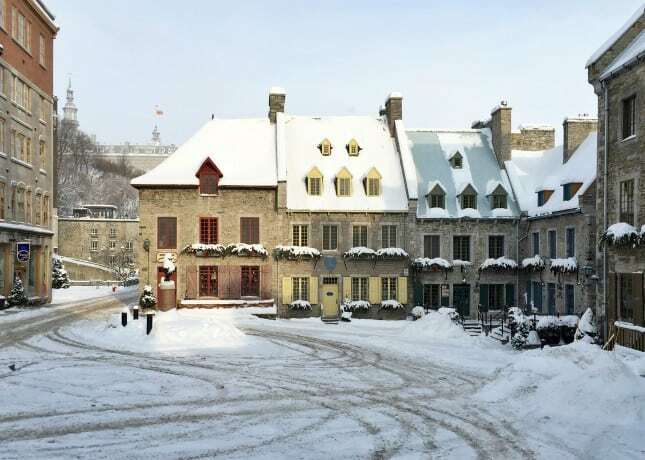 I think I heart Quebec City too now, it looks so lovely and a nice place to be. I love how peaceful everything looks in the images. 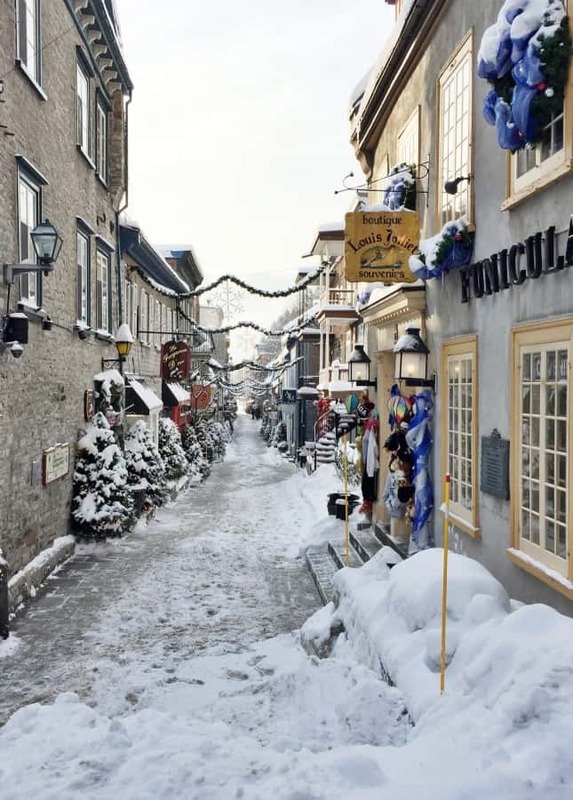 Would love to visit Quebec City again… it’s been far too long!!! Best place to train outside would be a great add in :) Ex. les marches du cap blanc. 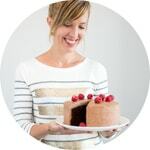 the best bakeries is just what i want!! we chose quebec city for our honeymoon, decades ago. what we remember fondly but with no actual facts, is a bakery in the old city where we bought these wonderful cookies. all we remember is something like kerhoulus. could be the cookie name, or maybe it was the bakery. i want to go back soon, and i will investigate! your lists were very all encompassing. all i could wish for, and this has limited appeal probably, is a listing of yarn/fibre stores. thanks for sharing this thorough compendium! So fabulous, Marie!!! You’re the only person I’d trust to take me around Quebec :) Invaluable guide! And terrific giveaway. Fingers crossed! Would love to explore the historic churches in and around Quebec City! Stunning architecture, great history. Yes, and the architecture of a city is something that you take for granted when you see it everyday. 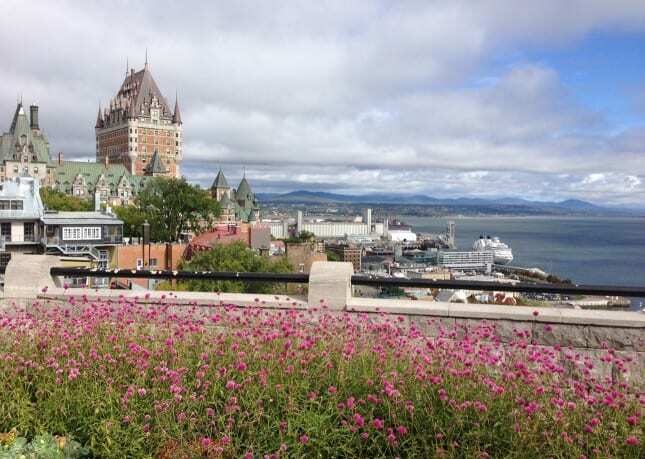 Doing research for T+L made me see Quebec City with fresh new eyes, I feel lucky!